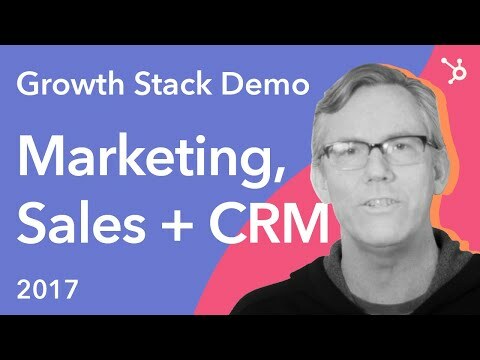 HubSpot’s sales, marketing, customer service, and CRM tools are powerful alone. Focus on generating leads, increasing revenue, and exceeding your customers’ expectations, all with one stack of tools. Go way beyond names and job titles. Every interaction with a lead is stored in a tidy timeline, including calls, emails, meetings, and notes. You’ll never need to dig through a messy inbox or spreadsheet to figure out where a relationship left off. Sync up with HubSpot Marketing, and you’ll know which content your lead has consumed so you can personalize your approach.